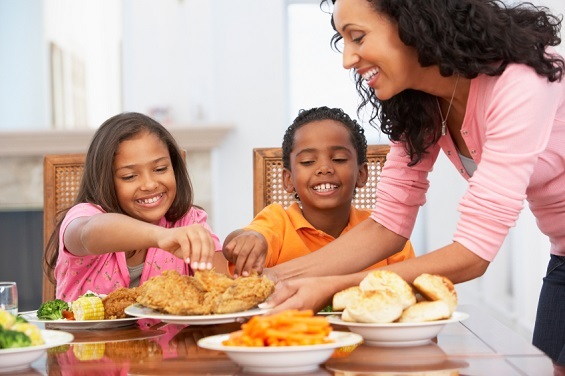 Do you enjoy tailgate parties, where your friends and relatives get together prior to a sporting event to enjoy good food and good drink, along with some pre-game cheers? It used to be that these parties were only held before football games but that has changed dramatically. 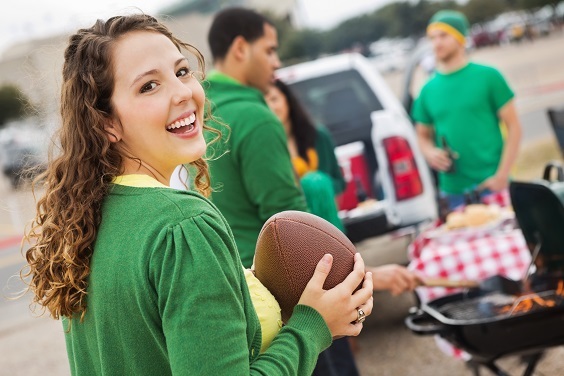 “Tailgate parties” have almost come to be expected before a variety of sporting events or prior to an outdoor concert or another form of entertainment. 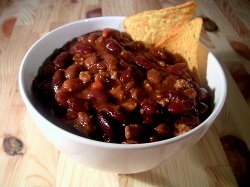 To help get you started on your tailgate parties, here are several savory tailgating recipes your tailgaters will love. Each is bursting with that umami taste that always satisfies the most discerning party-goer! Dip chicken wings in egg and flour, then pour on an easy sauce made with soy sauce, sugar, vinegar and MSG, and bake for an hour. Serve cold or heated up on your hibachi to kick off the football season with your first tailgating celebration! Preheat oven to 350 degrees F. Pour egg (beaten) into a shallow dish or bowl; do the same with the flour. Heat oil and margarine in a large, deep skillet over medium high heat. Dip wings in egg, then flour, then fry until browned and crisp. Lay browned wings in an 11x14 inch baking dish. To make the sauce: In a small bowl combine the soy sauce, water, sugar, vinegar and MSG. Blend well and pour sauce over chicken. Bake in the preheated oven for 1 hour. Heat a large skillet over medium-high heat and stir in the ground beef and ground pork. Cook and stir until the meat is crumbly, evenly browned, and no longer pink. Drain and discard any excess grease. Set meat aside. Melt the butter in the pot over medium heat. Stir in the garlic, bell pepper, and onion; cook and stir until the onion has softened and turned translucent, about 5 minutes. Stir in the cooked meat, pinto beans, tomatoes, parsley, chili powder, pepper, monosodium glutamate, salt, and cumin. Cover and bring to a boil, then reduce heat, and simmer for 1 hour. 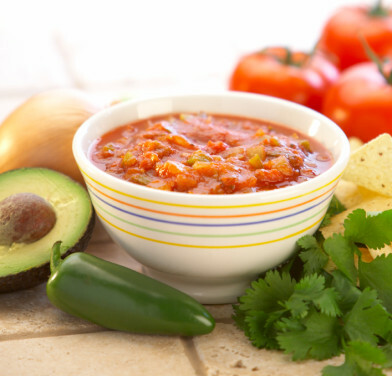 In a medium bowl, mix together cheese, onions, avocado, tomato, cilantro, chile peppers, olives, dressing, and MSG. Score big with these scrumptious meatballs on game day. Your family and friends will be asking for an instant replay! These delicious creole meatballs are perfect for an appetizer, or you can serve them as an entrée with a rice side dish or as main component of a hearty sandwich, using crusty rolls. Either way, touchdown! Mix first 10 ingredients together and form into 1 inch meatballs. Roll in flour and set aside. Using a large skillet, sauté onions, green pepper, celery and mushrooms in oil; transfer vegetables to large saucepan when nicely sautéed. Brown meatballs in same skillet; add to saucepan with the sautéed vegetables. Add the remaining 5 ingredients to make the sauce. Cover and simmer 30 minutes. Serve hot as desired. Note: If desired, thicken sauce using 1-2 tablespoons of flour mixed with 1/4 cup water. Next PostWhat Are the Chances You Are Uniquely Sensitive to MSG?